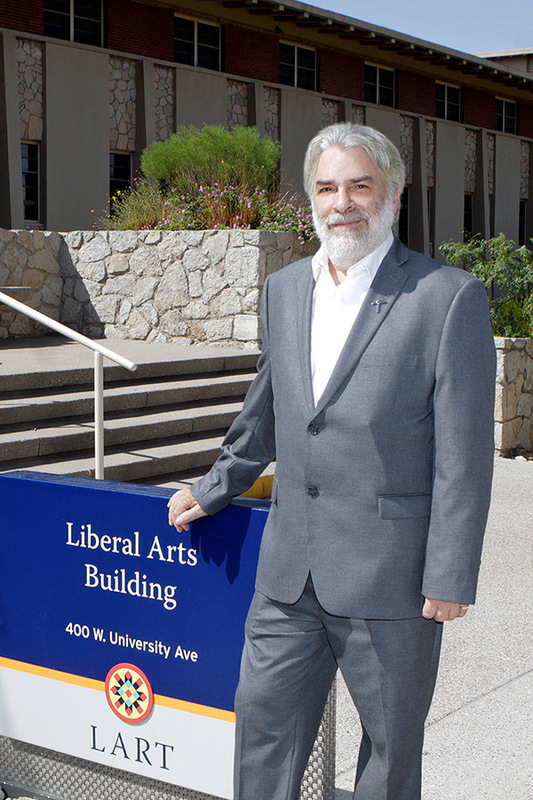 Denis O’Hearn, Ph.D., said UTEP’s commitment to access and excellence for its students and its genuine connection with the Paso del Norte region were among the key factors in his decision to join the institution as dean of the College of Liberal Arts. Denis O'Hearn, Ph.D.,the new dean of UTEP's College of Liberal Arts, combines regional roots with international experience. He said he was impressed with the University's commitment to community outreach and its cross border connection with Mexico. O’Hearn, a native of Carlsbad, New Mexico, added that he was impressed with the University’s cross border connection and vowed to strengthen ties with Mexico. His other initial goals are to increase the number of the college’s graduate courses and to enhance service-learning opportunities, especially for undergraduates. The former Fulbright Scholar had been chair of the Department of Sociology at Texas A&M University. Prior to that, he held academic positions at institutions in New York, Wisconsin and Indiana, and in countries in Asia and Europe. The first-generation college student earned his doctorate in sociology (1988) and his master’s degrees in sociology (1985) and in economics and Russian and Eastern European Studies (1978) from the University of Michigan. He received his bachelor’s degree in economics from the University of New Mexico in 1975. The new dean is a prolific and award-winning author. Most of his publications are about the effects of transnational corporations on socio-economic development, and on communities in prisons. His book subjects range from Irish economic history to Cossacks in Russia and the Zapatistas in Mexico.